Lipscomb & Partners, PLLC is a boutique Intellectual Property (IP) and commercial litigation law firm based in Winter Park, Florida. We’re passionate about practicing law and believe deeply that excellence matters. Our commitment to quality, client service and client satisfaction is unequaled and ingrained into every aspect of our firm. As trusted advisers and advocates to successful international entrepreneurs, public companies and small businesses dealing in a broad range of technologies and industries, Lipscomb & Partners is called upon to manage our clients’ most significant matters. 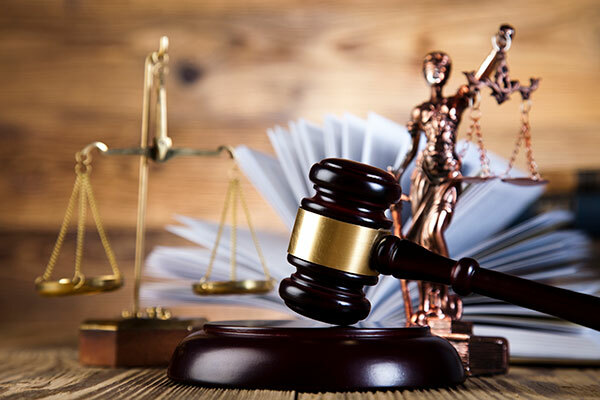 With innovative strategies and legal solutions tailored to their needs, our clients appreciate receiving the highest quality legal work product and personal attention available. With a global registration and licensing practice and deep nationwide experience litigating IP and complex commercial disputes before state and federal courts, administrative boards and arbitration panels, Lipscomb & Partners expertise and innovative strategies consistently win cases and achieve our clients’ strategic business goals. At Lipscomb & Partners, our attorneys are dedicated to a core value: proactively managing your legal matters aggressively and efficiently. Please feel free to browse through our website to view additional information specifically targeted to your areas of interest. If you’re a prospective client or referring attorney, do not hesitate to contact us for a confidential consultation. We look forward to working with you.